The second version of our favorite serial killer's new game, 'Dexter the Game 2' for iPhone and iPad is available from today. 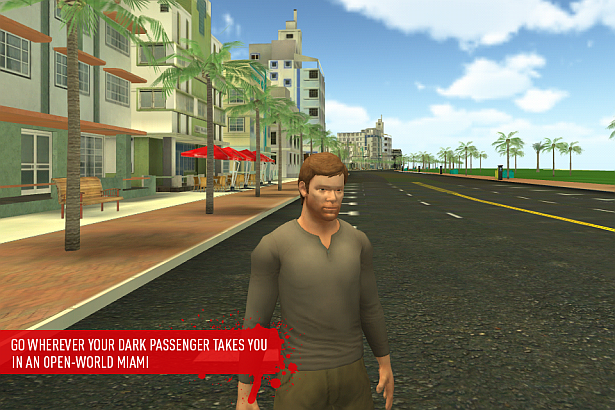 Description: Dexter the Game 2 - Based on the hit original TV series Dexter, play as Dexter Morgan in an open-world Miami. Investigate crime scenes as a blood spatter expert for the Miami police, stalk suspected killers, and unleash Dexter’s Dark Passenger on the lowlife criminals who have evaded the reach of the law.